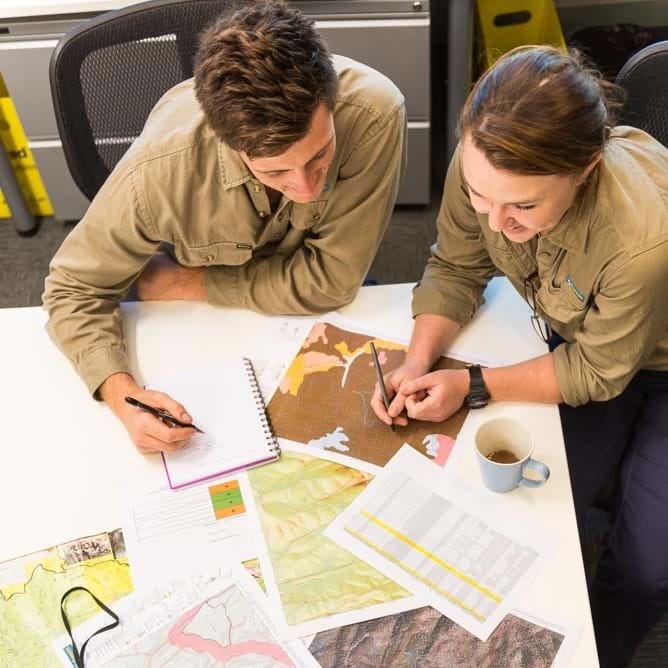 As part of its FSC 2020 project, VicForests has reviewed and amended its Harvesting and Regeneration Systems and High Conservation Values (HVCs) Management Systems to better align with FSC Controlled Wood standard. These document are vital to modifying VicForests practice in relation to harvesting and regeneration and high conservation values. 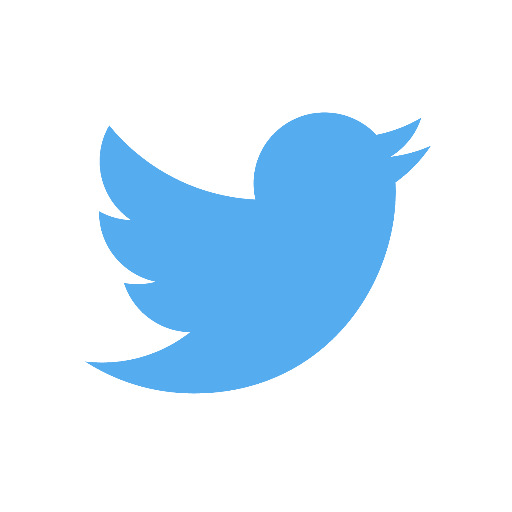 Feedback is invited on these documents until Friday, 26 April 2019. Victorian forests are vital for the economic, social and environmental future of our state. They support thousands of jobs across Victoria in the native timber, processing and manufacturing industries, provide beautiful locally grown and sourced materials for buildings and furniture and as vital ecosystems protecting and fostering local biodiversity. Unfortunately, many VicForests’ staff and contractors missed your article, “Policy Doesn’t Hold Water”, - because they and their machines are on multiple Victorian fire grounds helping stop bushfires, the real massive threat to our water supplies. Your item missed this dramatic and devastating link, which relegates to relative insignificance the very limited and, quite properly, tightly regulated catchment harvesting. VicForests has announced its successful 3-year re-certification under the Responsible Wood standard. 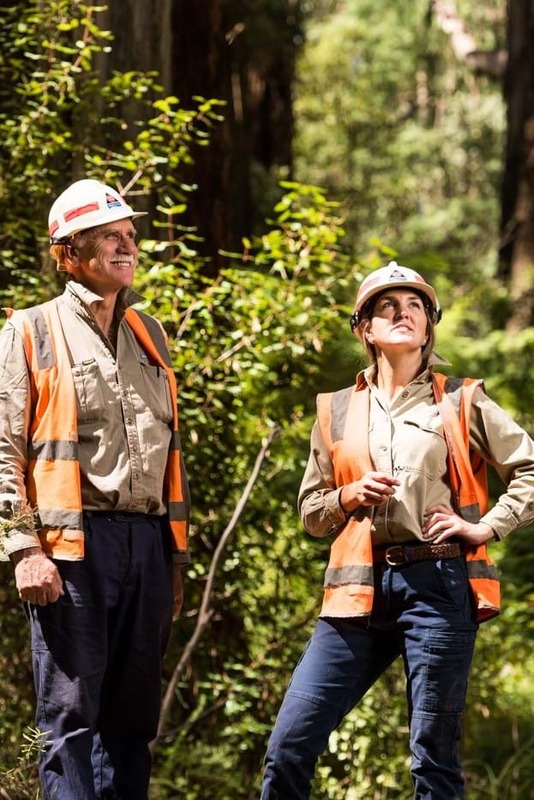 An audit was conducted across the business in December 2018 and recommended VicForests re-certification highlighting its thorough workplace and contractor safety standards, contractor management and continued contribution to research. Commissioned by VicForests, The Economic Impact of VicForests on the Victorian Community found the native timber industry generates significant revenues and supports thousands of jobs across regional Victoria. The report extends and confirms a previous Deloitte study (2015) which looked only at the Central Highlands areas. 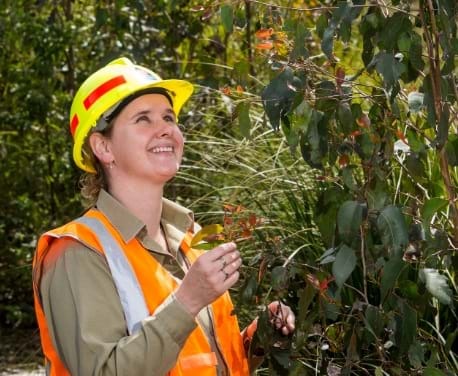 VicForests offers a variety of exciting and challenging careers in native forestry. 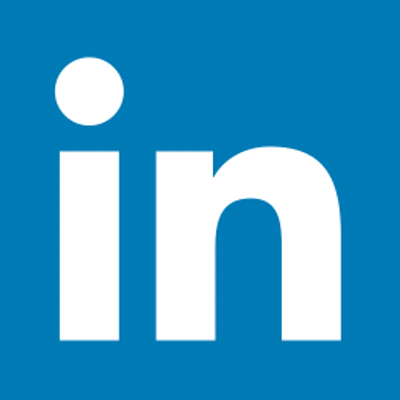 Roles within the business range from planners and foresters who manage the day to day operations to ecology and technology experts that manage projects and innovations that drive forward the business in our current market. Learn how native timber harvesting operations are certified in Victoria to ensure operations comply with internationally recognised environmental standards. Check out how VicForests protects biodiversity using techniques such as pre-harvest surveys to identify environmental elements in the forest.